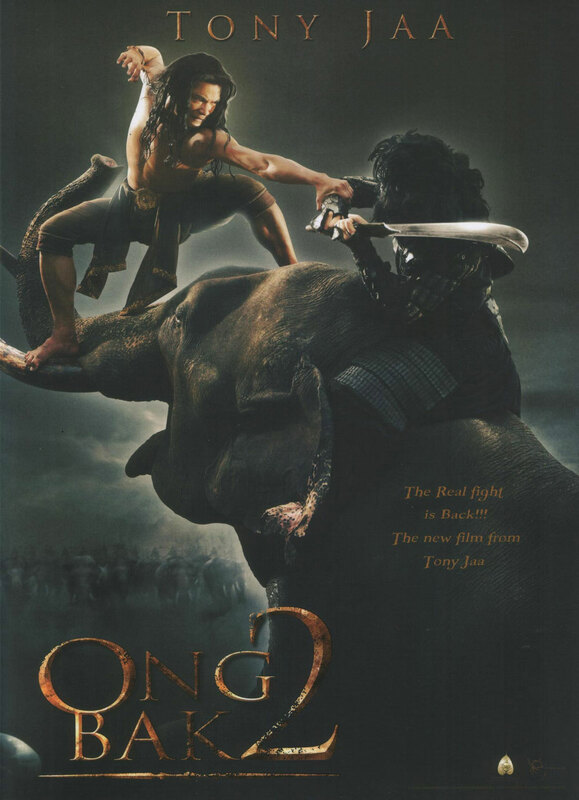 What do you think of Ong Bak 2’s ending? Is it a cliffhanger? A philosophical anti-climax? What? How did you interpret it?